Check out these fun and easy no sew pillows. Quick and Easy Pillow by How Wee Learn. Monster Pillow by Green Acres Hobby Farm. 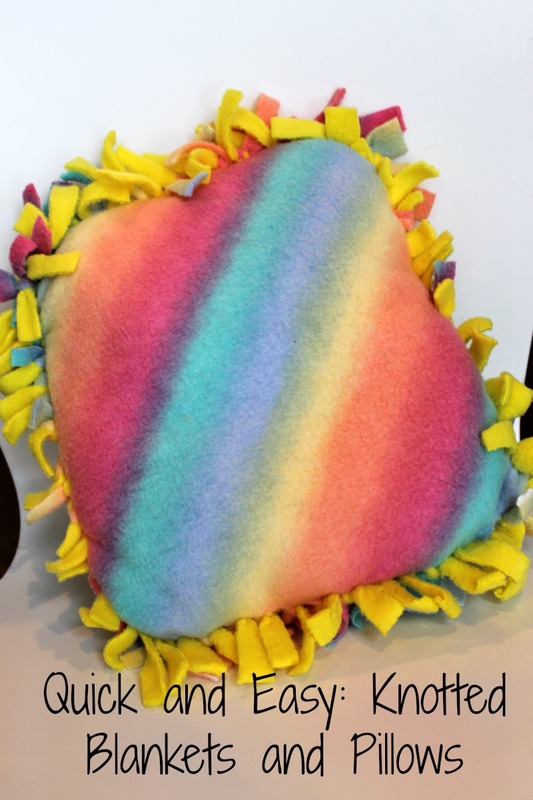 Lion Pillow tutorial by Stitched by Janay. 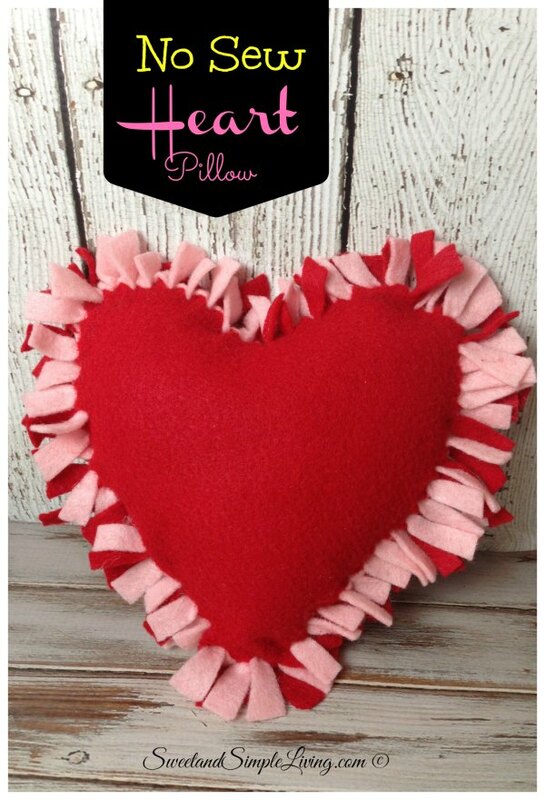 Heart Pillow by Sweet and Simple Living.